Nervous about breeding your Dog? Is it possible to Keep a house clean when you have Pets? MS Dhoni’s Cuddle Buddies – How Mahi Trains His Dogs? 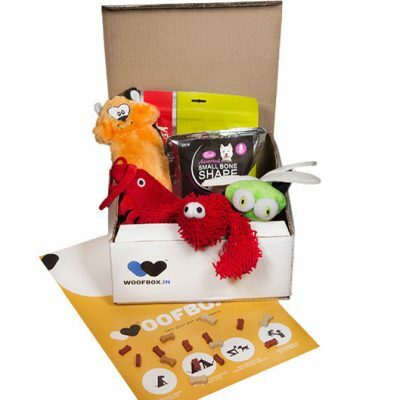 Monthly subscription of premium goodies that will enhance your pet's well-being and make them go BoNkErS!